This is CustomeBikes.co.uk eBike Operation Manual. We hope this eBike Operation Manual is of use to our customers both current and future. Turning the eBike on and off. 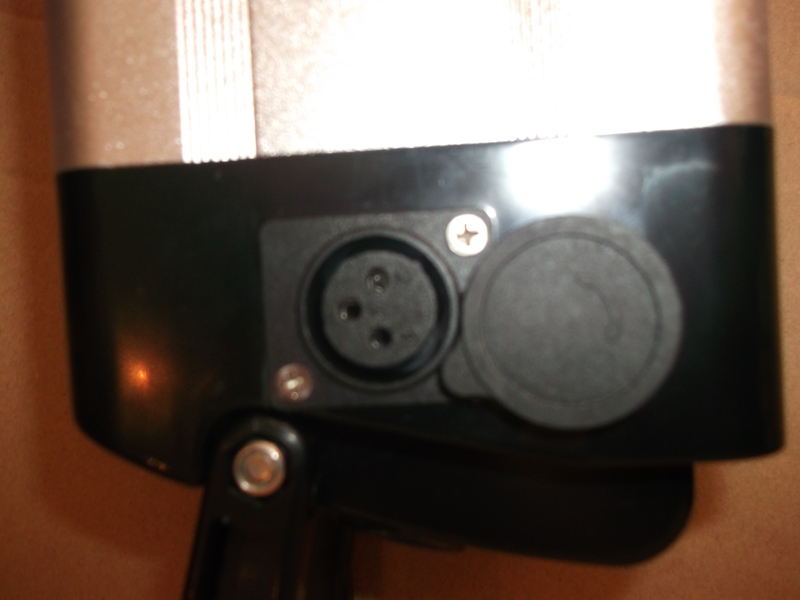 Your eBike will come with a key lock which has two functions: turning the power on and off and removing the battery. If you look closely you will see there are 3 positions ON, OFF and UNLOCK. With the key in the OFF position the power is off and the key can be removed. With the key in the ON position the power is on and the key is locked in place. 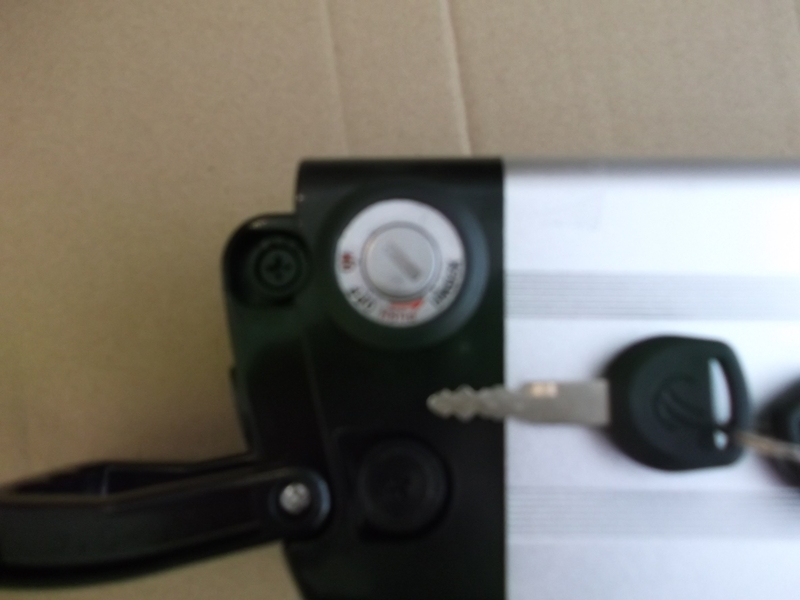 To remove the battery move the key to the OFF position, push the key in and rotate anti-clockwise to the UNLOCK position – the battery can now be removed for storage, maintenance, changing and charging. The battery can be charged on or off the eBike. Ensure the key is in the OFF position. Plug the charger into the socket behind the sliding cover. Plug the charger into the mains. A red LED will light up on the charger, which will turn green when charging is complete. Unplug the charger from both the battery and mains. Charge time is 4-5 hours from completely flat. To power the bike up press the ON switch on the handlebar controller. A series of led lights will illuminate. The top set are battery level indicators which will go out as power is used. The other set is power assist level. The default is low power. To increase the power level press the + button and to decrease power press the – button. Note that the controller has 3-5 power settings depending on the model therefore the + and – buttons may need to be pressed several times. If the bike is fitted with gears the controller will be on the right hand side of the handlebars. To move up the gears push the thumb shifter forwards. To move down the gears press the black button below the thumb shifter. If the bike has lights the switch will either be on the handlebars, or on the lights themselves depending on model. 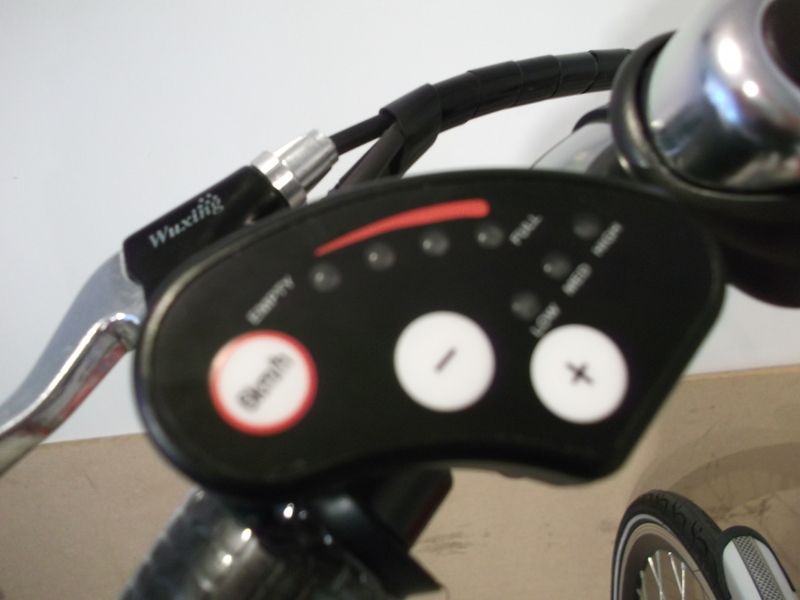 Some bikes will also have a horn fitted rather than a bell, the button can be found on the handlebars. All our eBikes have a PAS system (pedal assist system) this means that as soon as the bike detects more than 2 revolutions of the crank power will automatically be supplied to the motor. 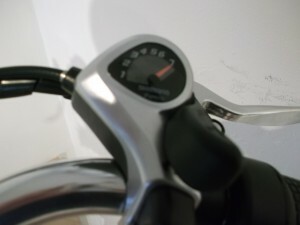 Alternatively the bike can be powered by twisting the hand throttle on the right hand side of the handlebars. The brakes have sensors within the levers so that power to the motor will automatically be cut as soon as the brakes are applied. Also there are adjusters on the brake cable as it leaves the lever mount and these should be adjusted accordingly to compensate for brake pad wear. The battery and motor are sealed units and require no maintenance. Tyres should be kept at 40-45 PSI and replaced if damaged or worn. Other moving parts such as the chain, wheel bearings and suspension parts, if fitted, should be kept lubricated. 3-in-1 or a light bike oil is recommended. eBikes may be ridden like any bicycle. Your electric bike’s range in power up mode is approximately 25 to 40 miles depending on rider weight, terrain, etc. When it is looked after, as this manual sets out above, your eBike should give you many years of reliable service. Thank you for purchasing your electric bike from Custom eBikes and/or reading this eBike operation manual. Any other questions you may have, please do not hesitate to call us.